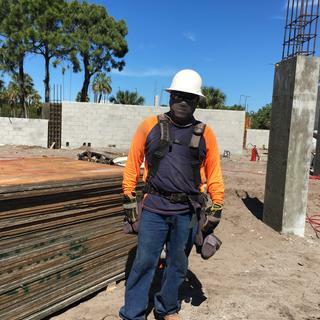 Men's fast-drying neck gaiter with UV protection. 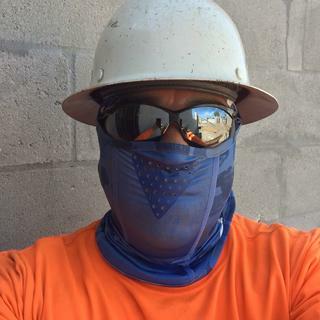 This men's neck gaiter gives you nose-to-neck coverage from the sun. It's made from smooth, stretchy jersey with built-in UV protection. It wicks away sweat to keep you dry and has perforations for ventilation.